Believe it or not, but it’s a lot easier to find golf balls in the pitch black rather than the day time! 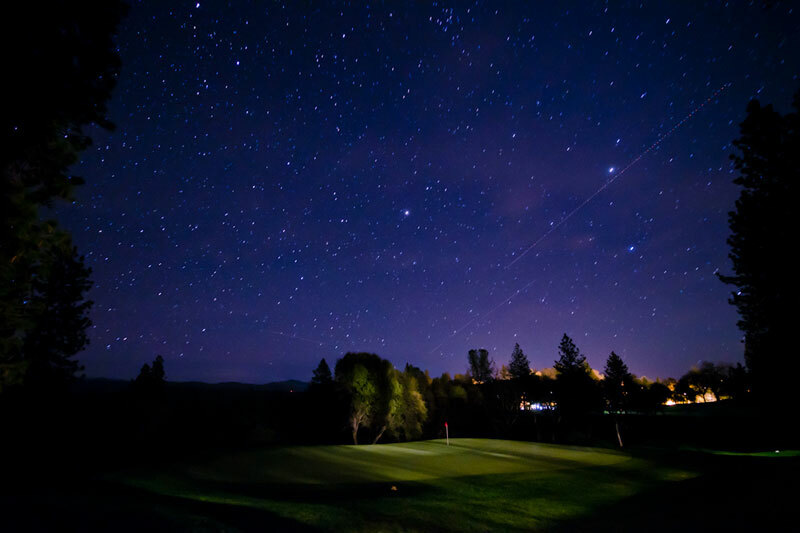 Not a lot of golfers know this trick this, but using the Golf Ball Finder torch helps you find hundreds of golf balls within only an hour of looking. 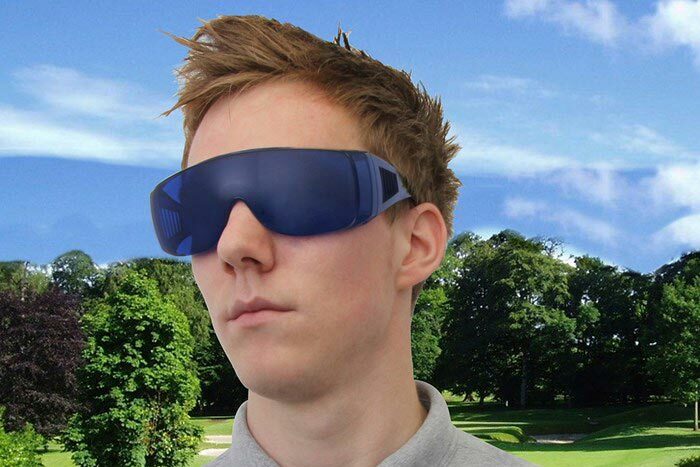 The Golf Ball Finder is very efficient at finding golf balls because the grass and ground absorb the UV rays. This means that the golf balls light up like bulbs which make them easy pickings. For example, a golf ball during the day dug into the ground would never be seen, but the small part of the ball exposed will light up like a lighthouse for you to collect at night. The best way to find where the most golf balls get lost is to know the course well. If you have good course knowledge you’ll know that one spot where you normally lose a ball, so can be sure there will be more. A couple of places to try are dog leg holes where people try and cut the corners and at the back of par 3’s. What you’ll need is a cap for the low hanging branches to protect your eyes. Gloves to protect your hands from the thorns. A club to reach the hard to reach golf balls and a bag to collect them in. 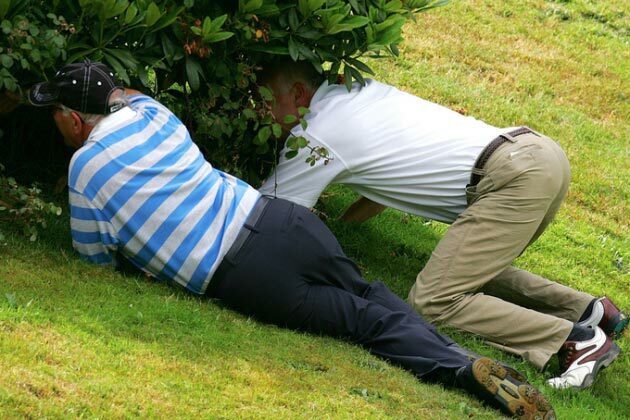 Last but not least you’ll need a Golf Ball Finder to reveal the golf balls.